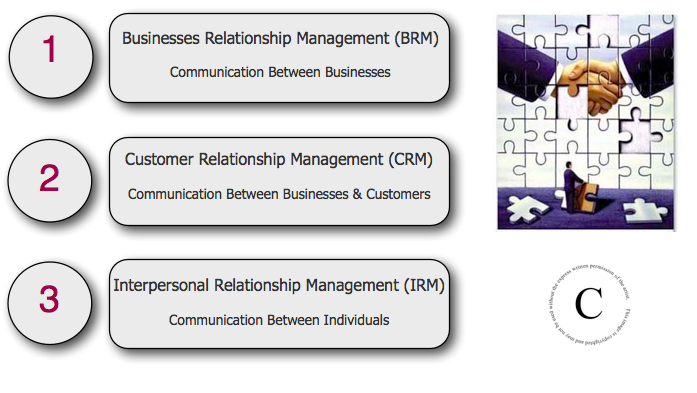 Relationship Managers work to create, improve and maintain stakeholder relationships. All fields share the common goal of facilitating effective relationships such that the business or individual maximizes the value of their relationships and maintain a good reputation over all. Relationships have traditionally been regarded as an intangible aspect of business that was inherently difficult to assess or manage. Relationship Managers are part of a movement that seeks to use a scientific approach to gain greater control over business and personal relationships. Relationship Managers seek to define, quantify and analyze relationships so that they are not left u up to chance. Create communications material and content such as process maps, customer relationship folders, work books, presentations, brochures and fliers. Ensure excellent customer service initiatives, strategies and methods, and assure that team members are aware of current practices.